Building confidence through information, advice and guidance, nurturing parents towards the right choices for their children. From being offered that once in a lifetime job opportunity overseas, to spending some time based at overseas offices as part of Corporate senior executive strategy, many families are faced with making important, often last-minute decisions about their children’s schooling, as a result of an important global career move. International families, moving to the UK for work from school systems world-wide, often find the minefield of UK school applications a real challenge. Relocation companies tend to give strong expertise when it comes to home-search and the logistics of inter-country removals, with low-level experience of advising on school options and your child’s wider education planning. However, education is our sole area of expertise, with a team of consultants covering every age and stage, supporting all of the important decisions, whatever ages your children may be. Knowing that your children are happy and settled into the right school, makes it easier to focus on the challenges of a new job, whether you are based overseas or returning to the UK. Happy family makes for happier working life too. If you are moving overseas and keen to secure the right boarding school to maintain continuity at the more serious stages of education such as GCSE or sixth form, we have extensive knowledge of boarding schools across the region. For most expat parents with young children, placing them in international school while you are working overseas affords them a fantastic opportunity to learn about other countries, languages and cultures, broadening their view of world, whilst keeping them in touch with the British education system. However, when children approach 11+, 13+ or 16+, many expat parents start to review their school options with a view to either moving the family back to the UK or choosing a boarding school in the UK while remaining overseas. Unpredictable contract lengths mean boarding can offer stability and security in schooling once your child reaches the more serious end of education, even if the family home may well have to move at the drop of a hat! Our team of consultants has years of experience supporting expat families with planning their future school choices, often working with families for up to two years prior to any school move, to ensure they are ‘in the system’ and on the right path in plenty of time. We can set up Skype interview coaching and tutoring to support your child with the 11+, 13+ or sixth form entry process. Whether you are relocating back to the UK and would like to review state and independent day school options within commuting distance of London, or remaining overseas, so considering your boarding school options, we are the right team of experts to help you. You are welcome to chat to one of our consultants for an hour over Skype, just to check you have not missed any potential school options. Alternatively, if you need our help to review schools, book visit appointments and/or support you with the entire planning and application process, we have the right independent expertise to advise and support you. 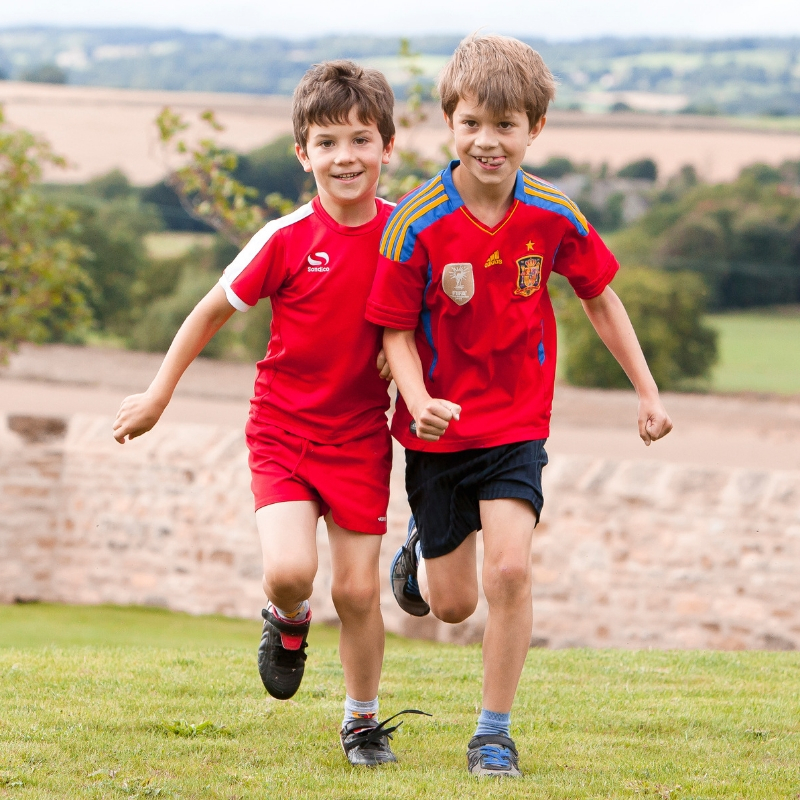 Whether you are returning to the UK so need a day or boarding school, or you are moving overseas and keen to secure the right boarding school to maintain continuity at the more serious stages of education, we have extensive knowledge of day and boarding schools country-wide. To future-proof themselves against possible changes in work contract circumstances overseas, this family sought to move their two daughters from a British international school in Singapore, to a top boarding school in the UK. 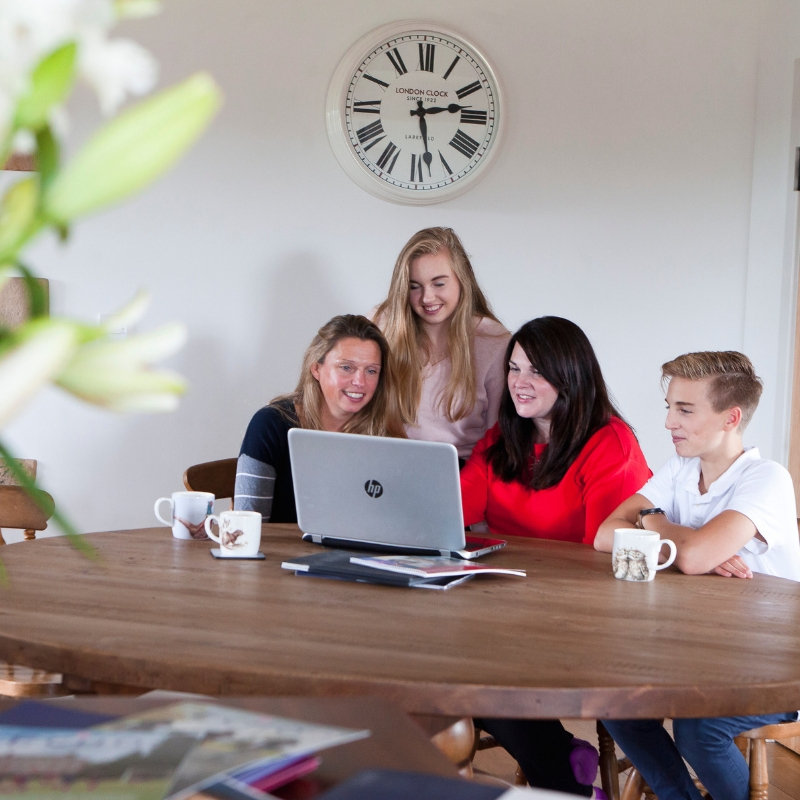 With high academic ambitions, the parents asked our consultant to guide them with 11+ boarding school choices and preparing their two daughters for the assessment and interview process. Mum felt that many advisors in Singapore were out of touch with current boarding school entry processes, so was keen to work with a UK-based team. Once our consultant had worked with the parents to ensure the right schools were chosen, a key part of the ongoing advice over several months was to support the parents in understanding and preparing for the entry tests for top all girls’ schools, as well as preparing their daughter for the interviews. The older daughter secured a place at a top all girls’ boarding school and has settled very well, leading to a happy and academically successful all-round experience of boarding school life. The family have since moved back to the UK when their overseas contract ended, so our consultant assisted the parents with securing a place at a top prep school close to London, with the plan being for the younger daughter to eventually follow her older sister into the same senior boarding all girls’ school. We continue to be at the end of the phone whenever this family have a query regarding the schooling for either daughter.